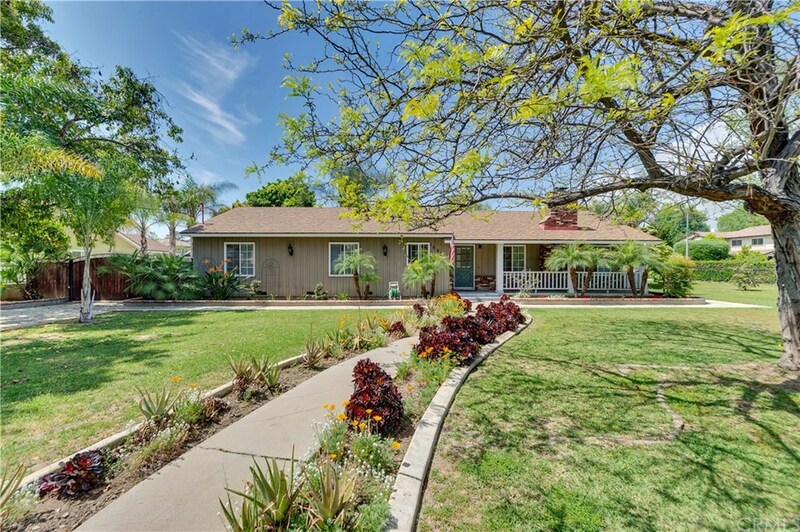 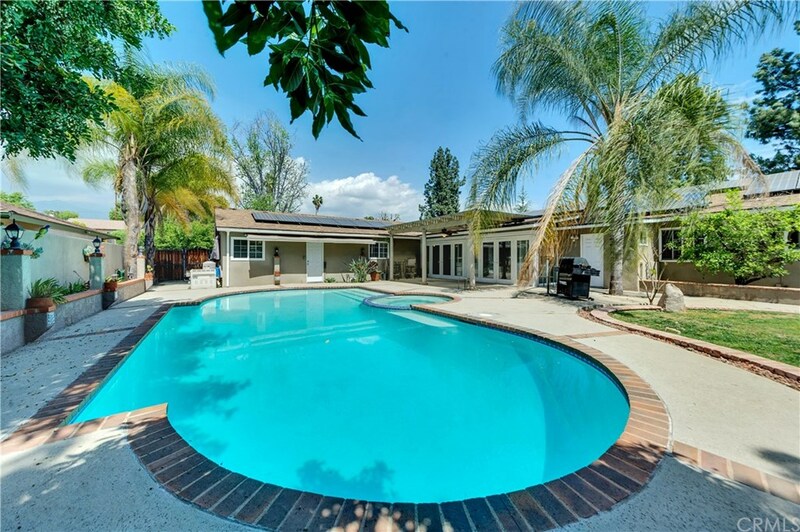 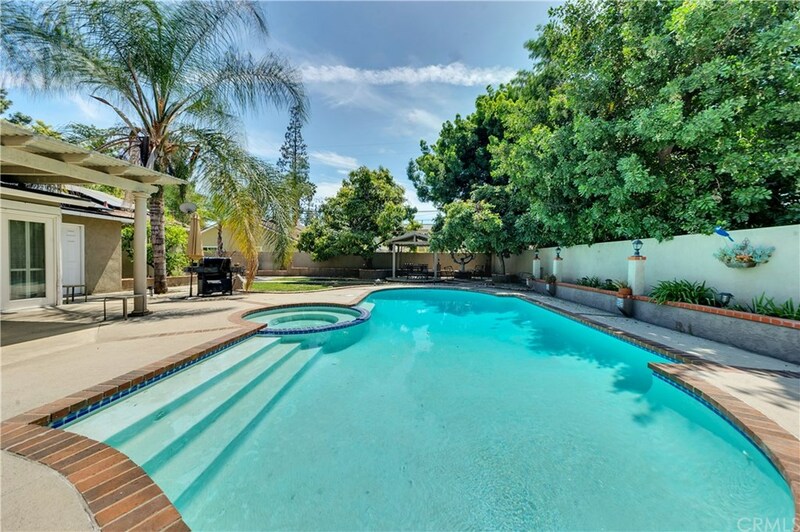 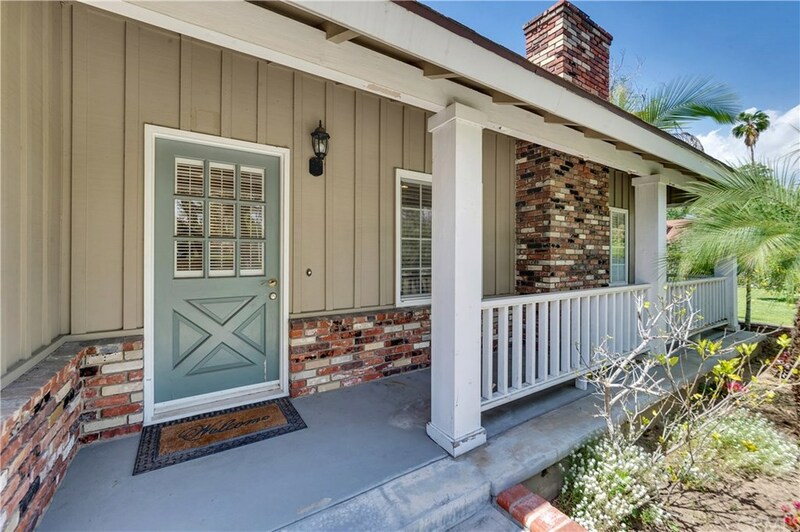 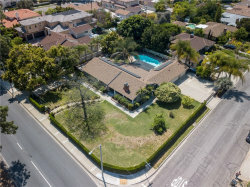 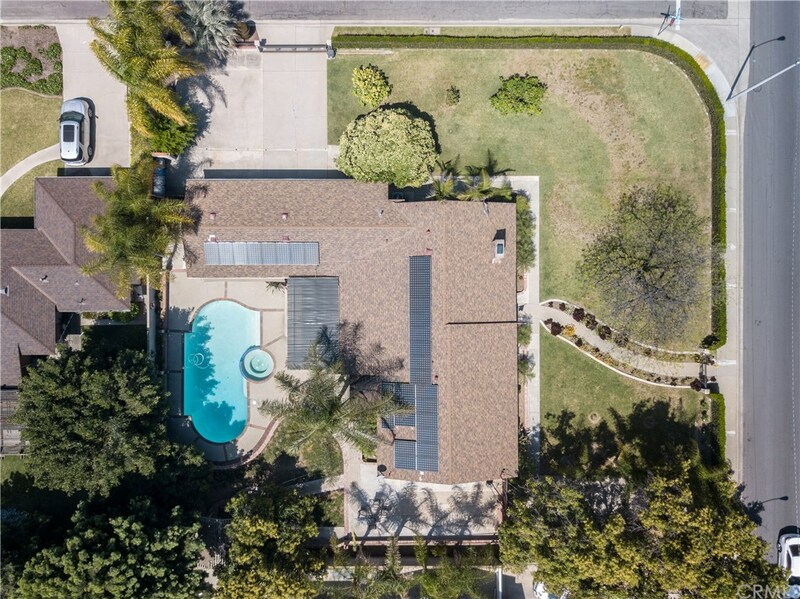 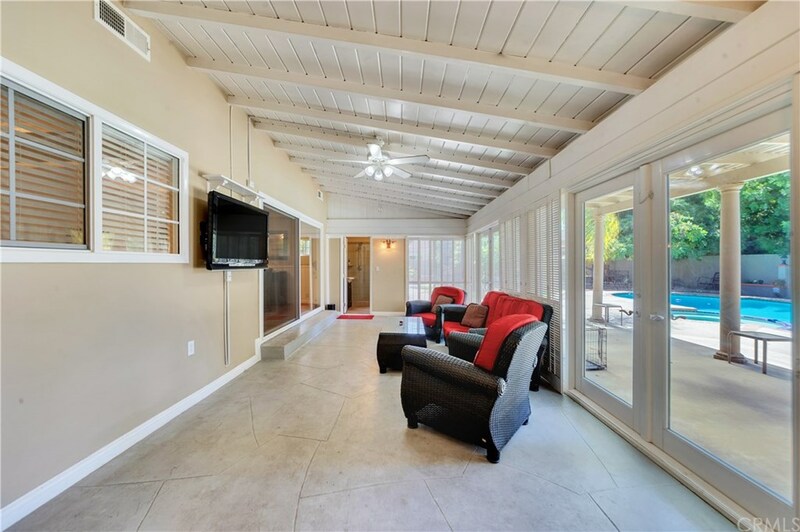 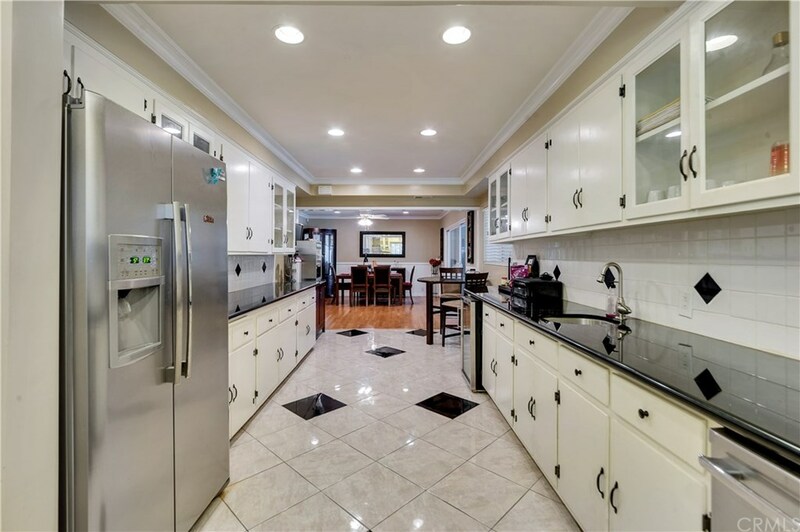 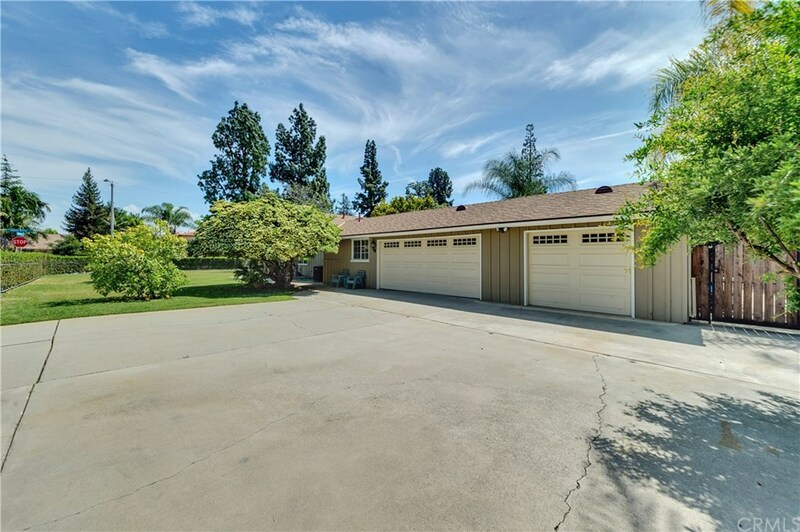 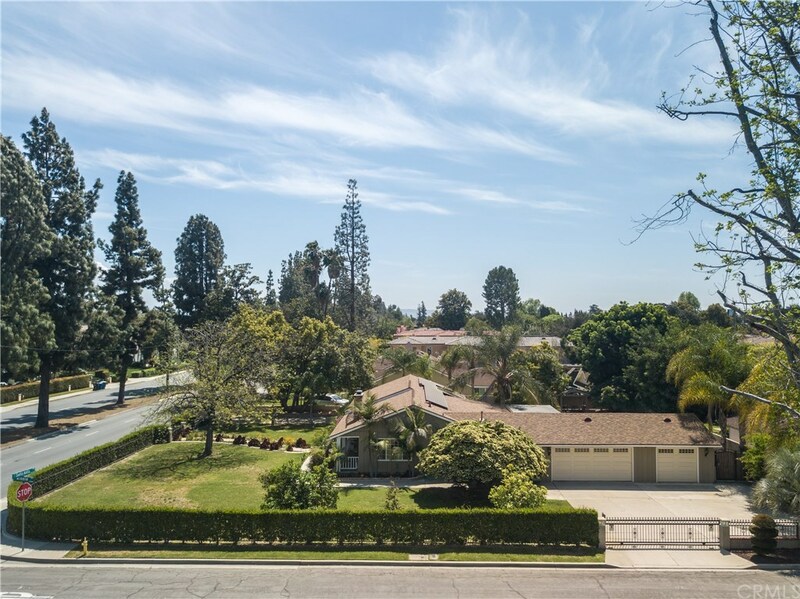 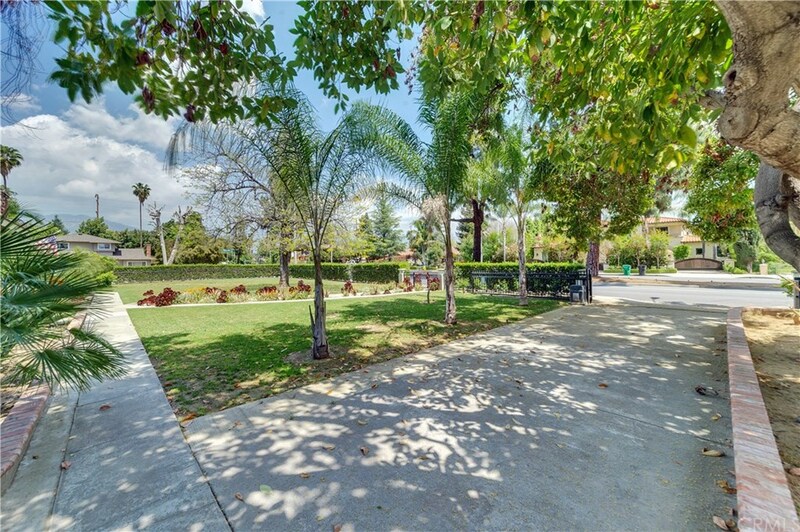 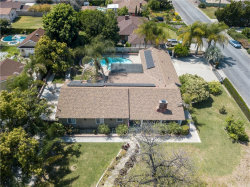 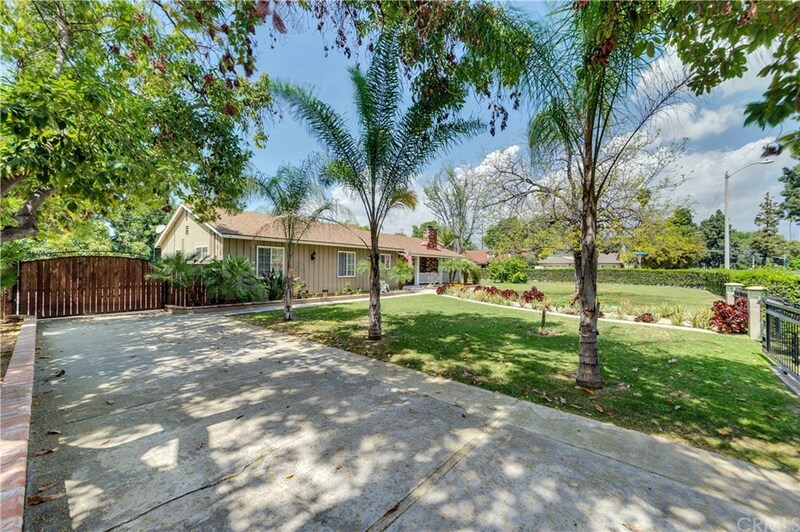 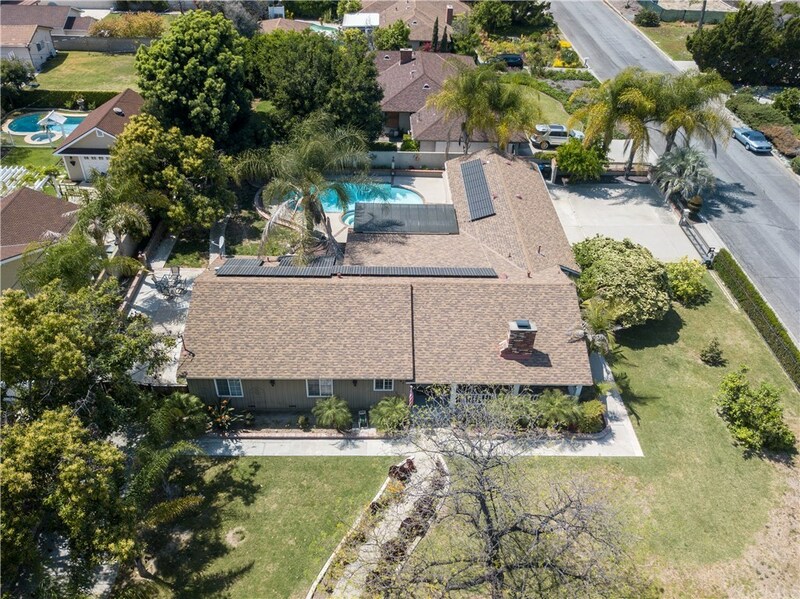 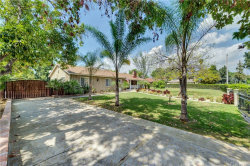 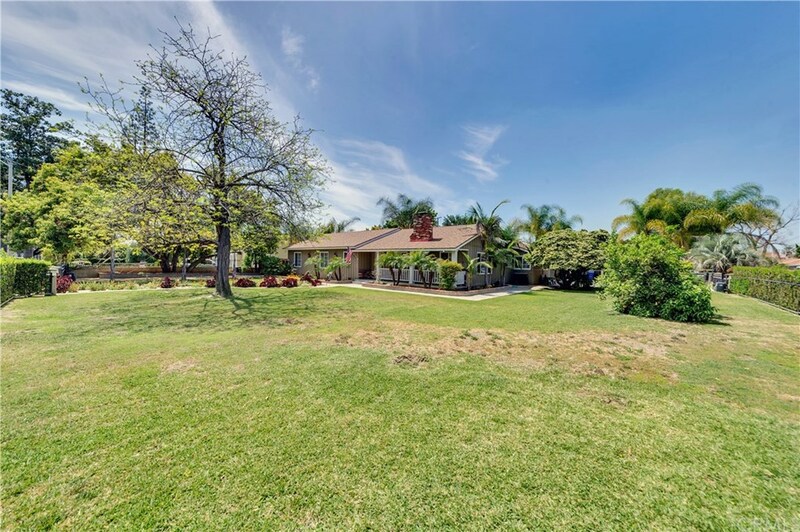 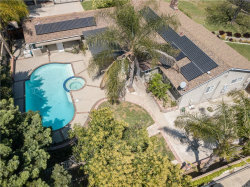 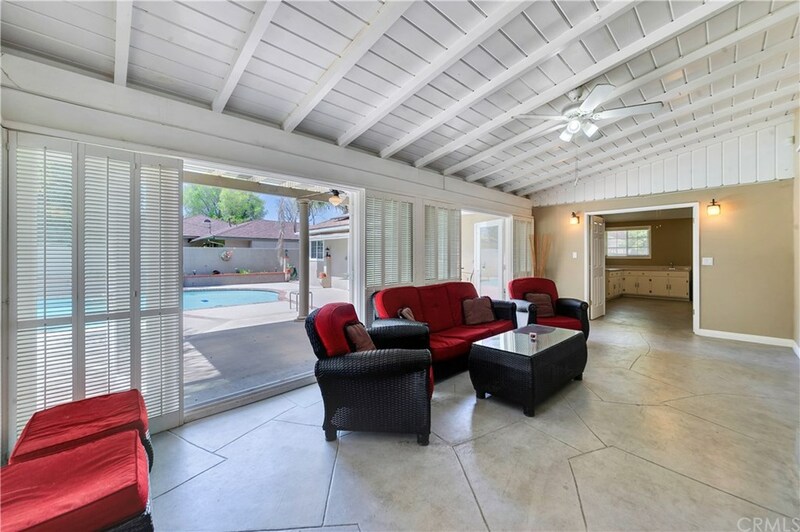 This gorgeous single story home is located in the award-winning BALDWIN STOCKER school district of Arcadia on an oversized, beautifully landscaped lot, with privacy gates. 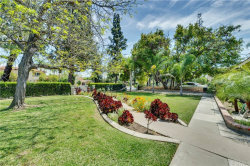 Situated in one of the most sought-after ares of the city, the malls, shopping, schools and freeways are minutes away. 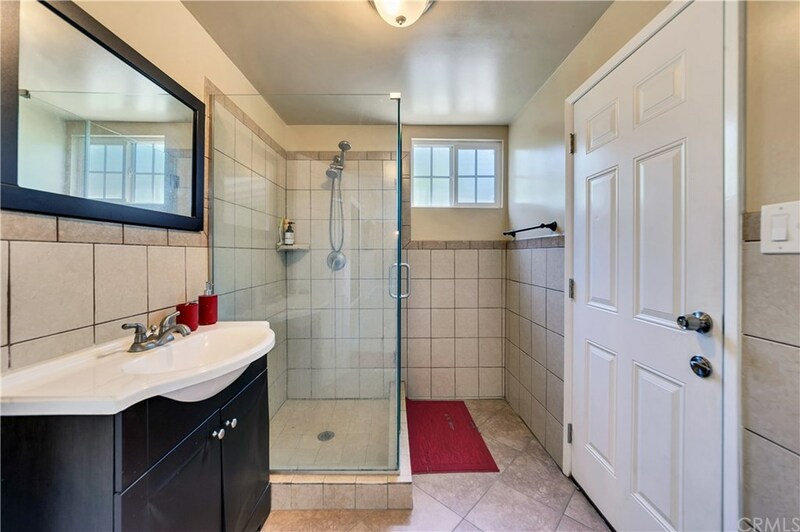 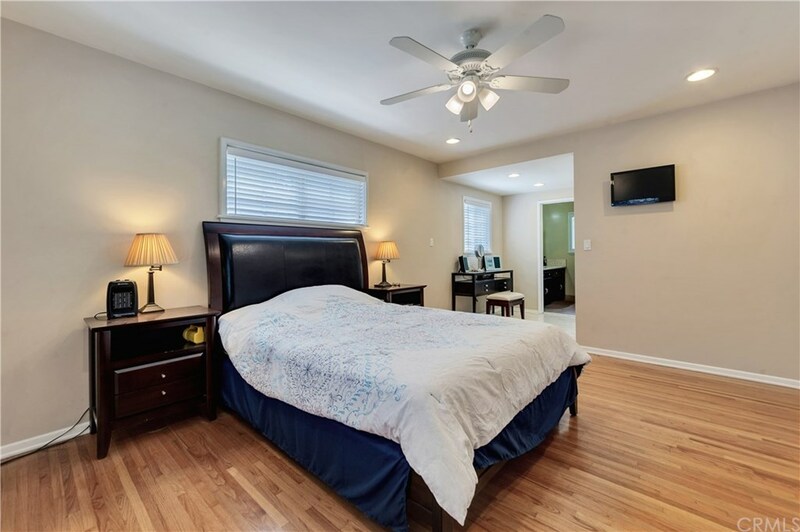 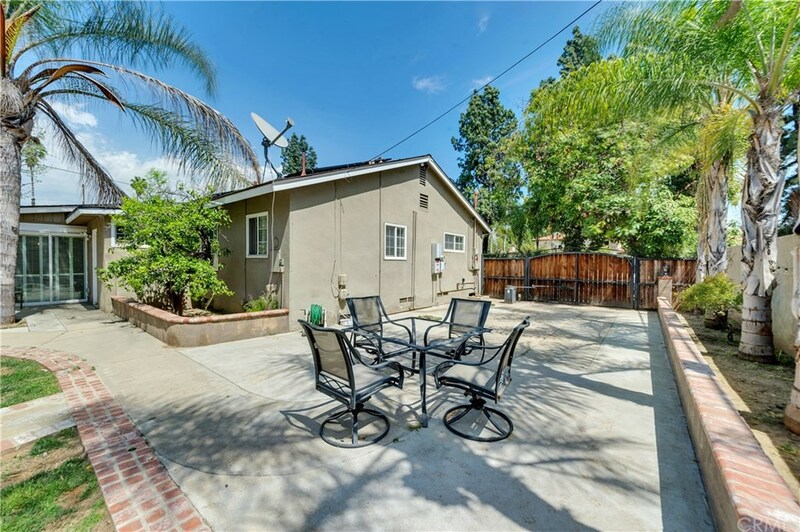 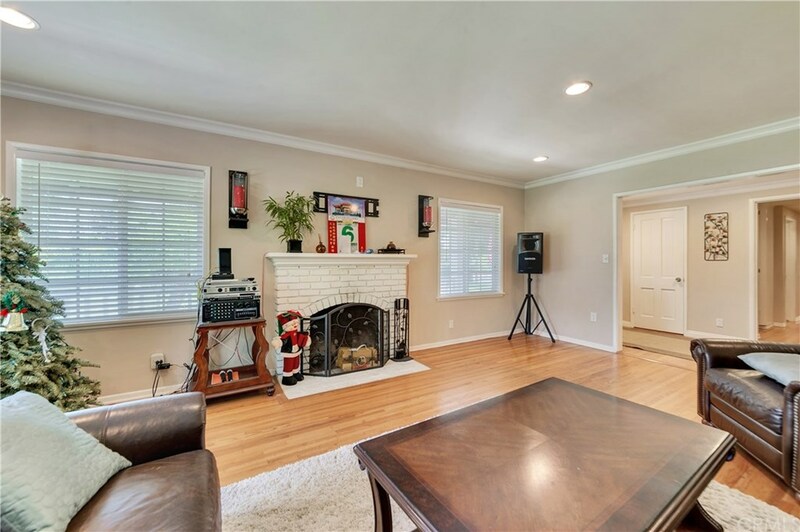 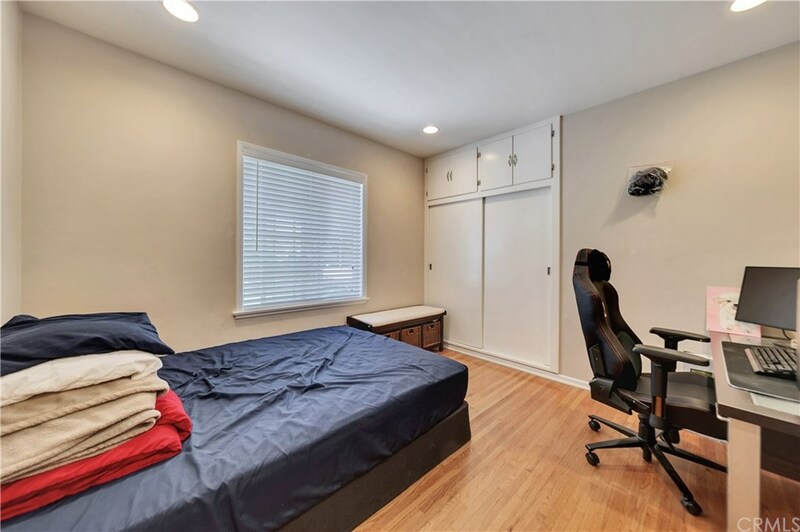 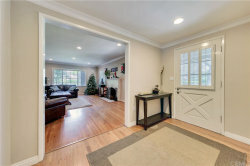 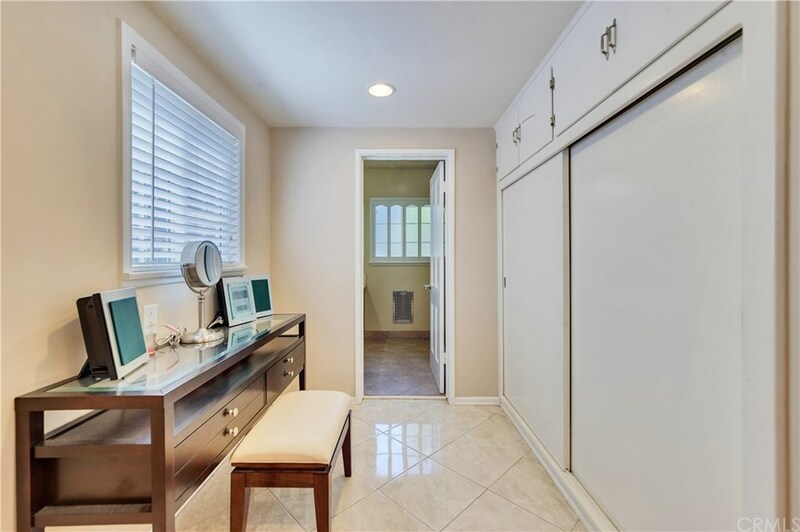 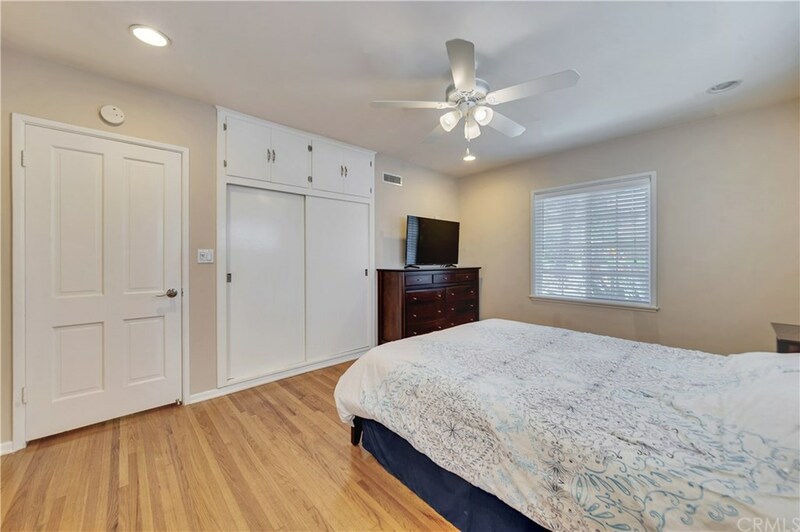 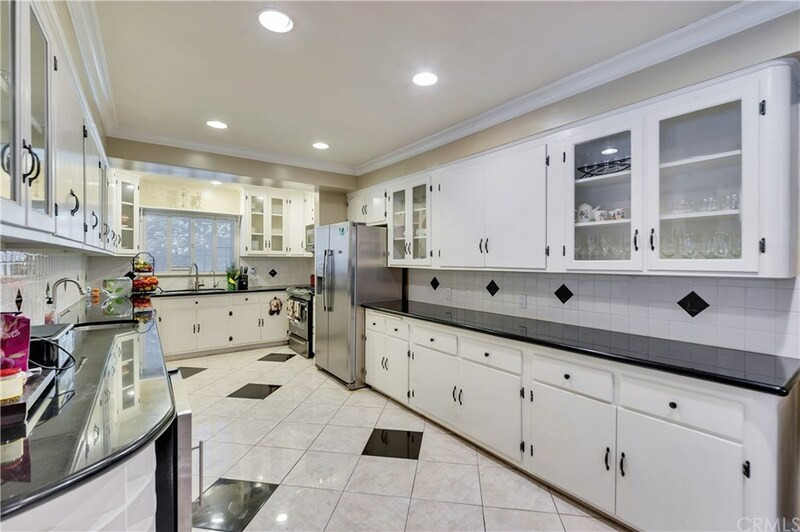 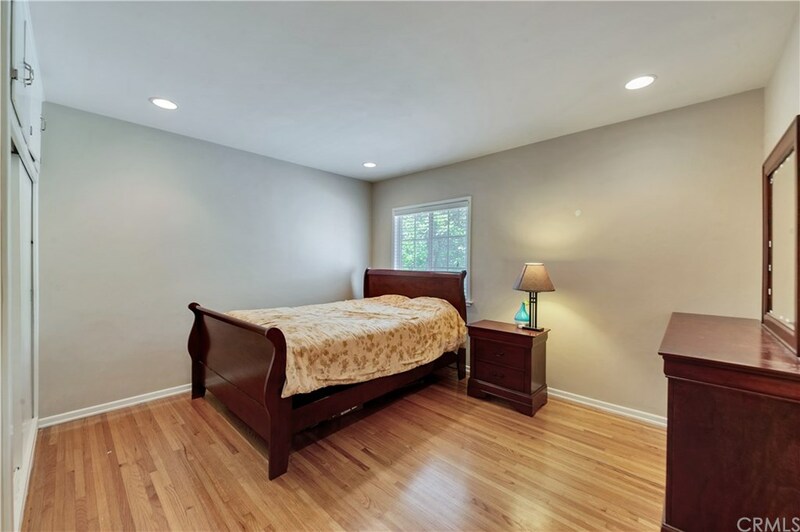 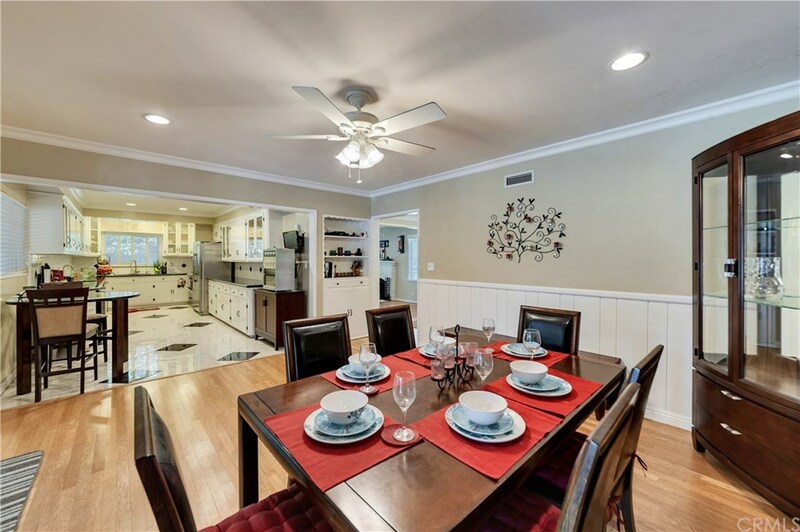 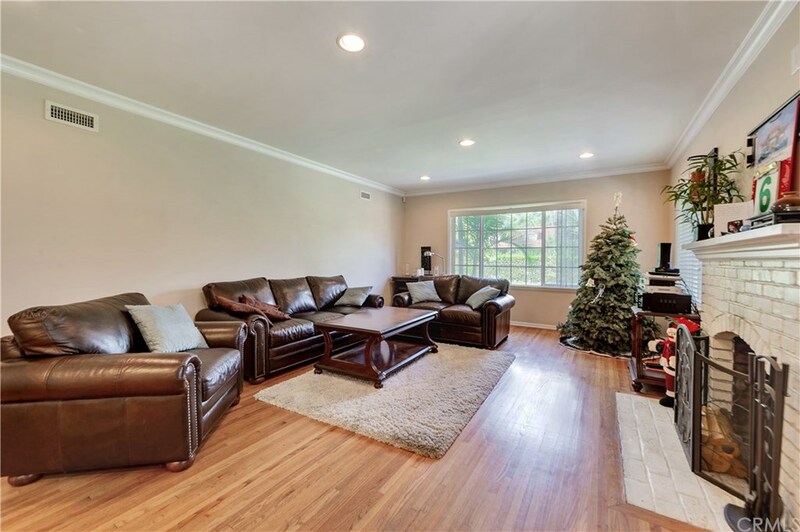 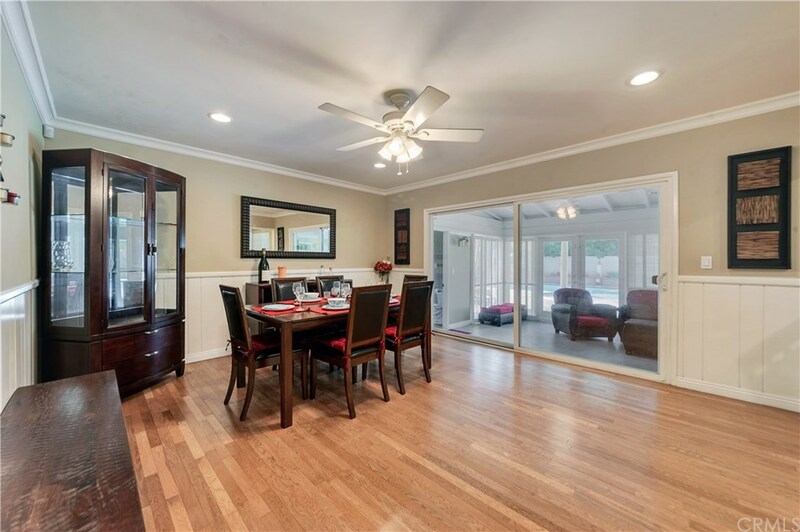 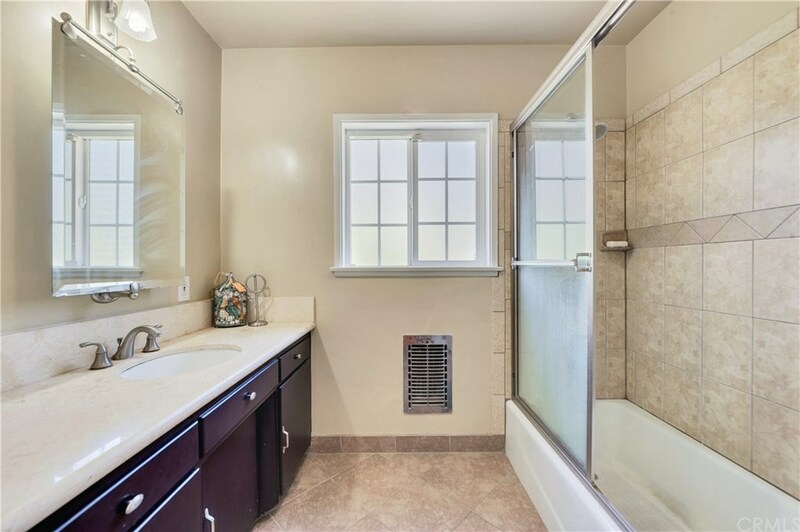 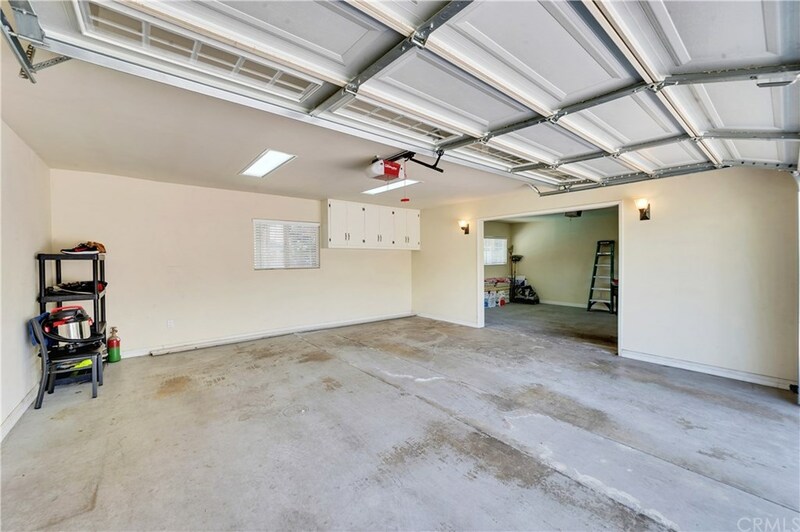 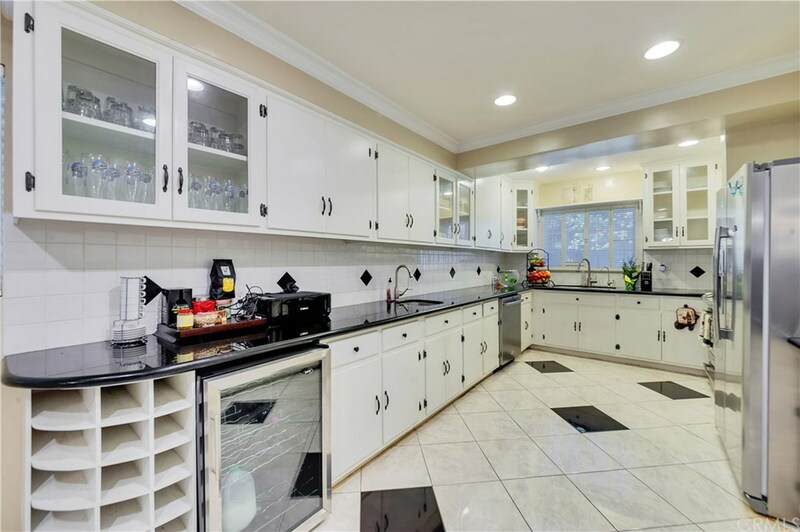 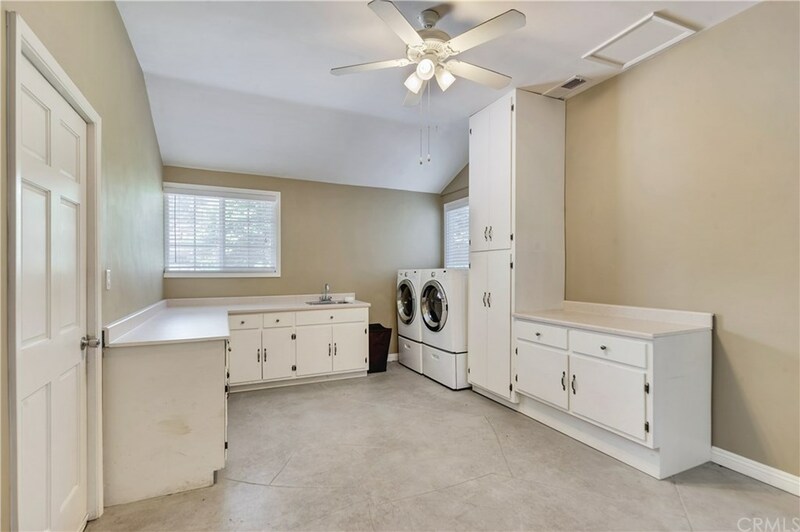 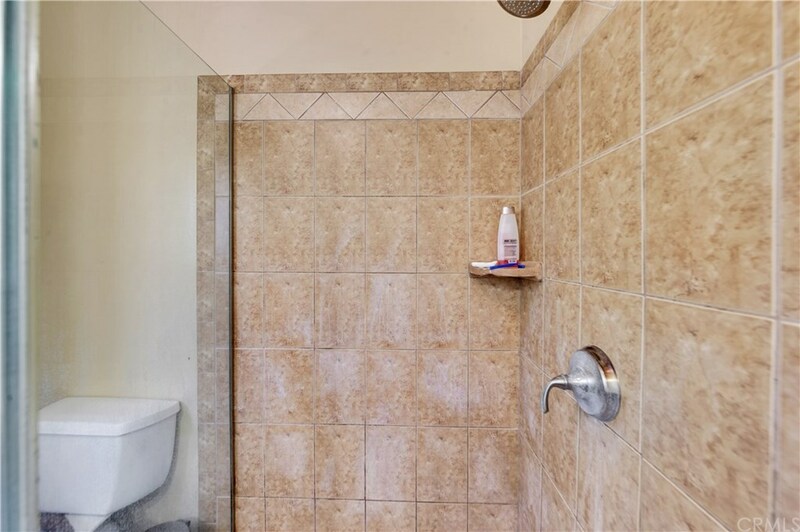 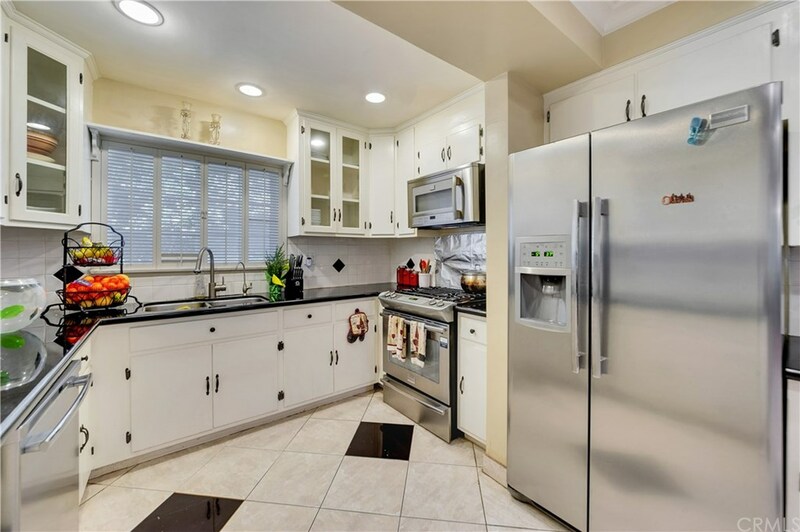 This property has been beautifully updated and is move-in ready; it is also an ideal acquisition for a new custom home build, with large square footage and possible guest house potential. BUILDER'S/INVESTOR OPPORTUNITY - Live in the home first and add or expand later. 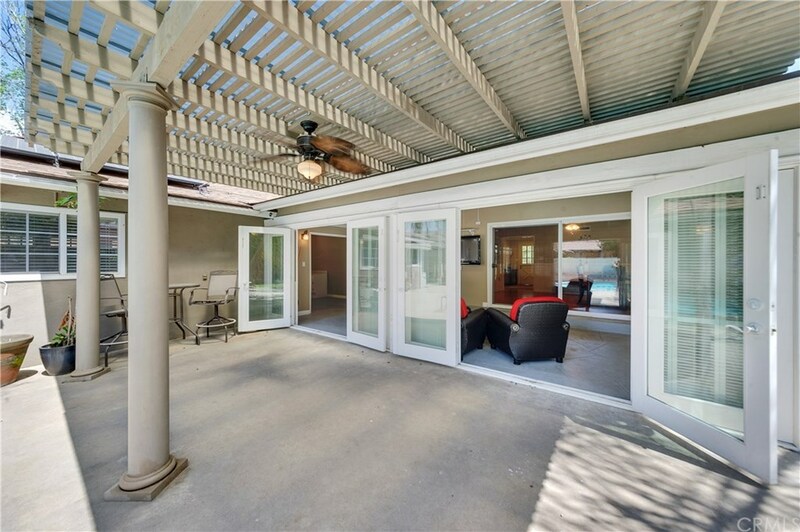 Whatever your desire, you will enjoy the open floor plan features contemporary design, with an abundance of light. 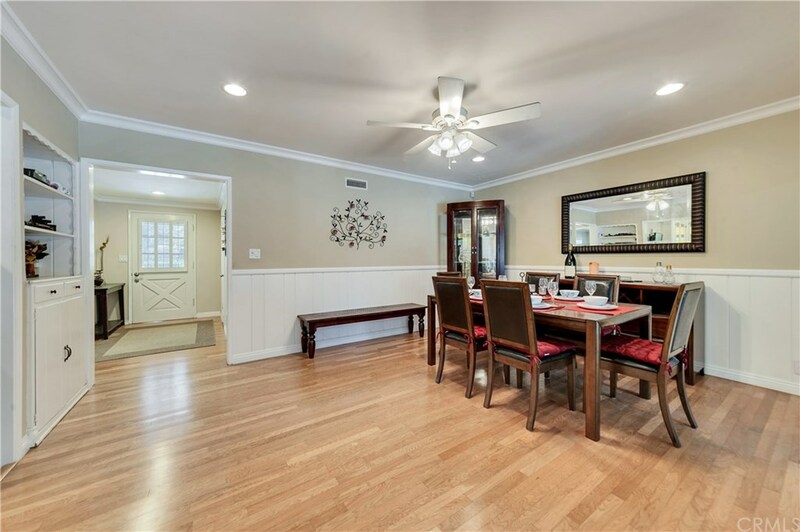 It features a spacious living room with fireplace, a formal dining room, an updated kitchen complete with a breakfast nook. 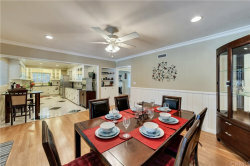 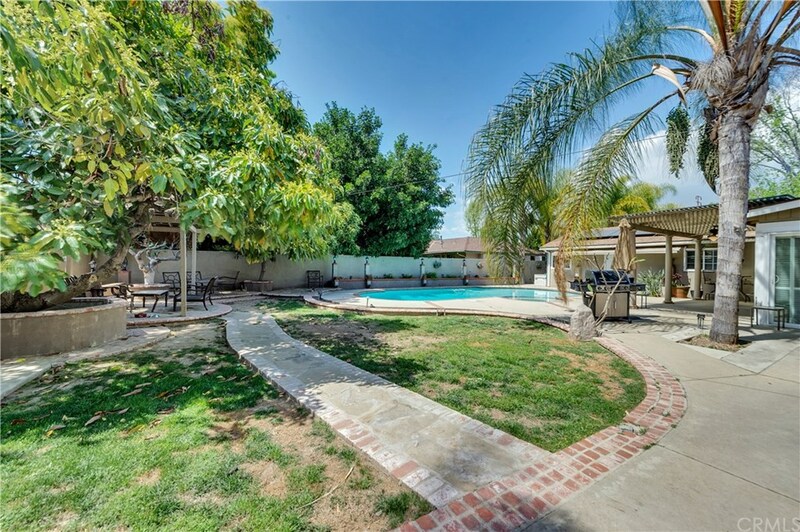 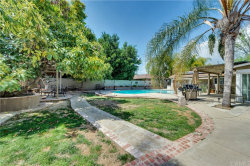 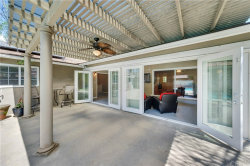 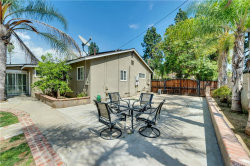 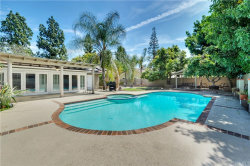 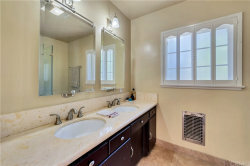 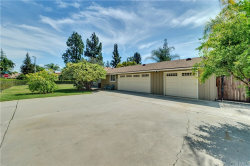 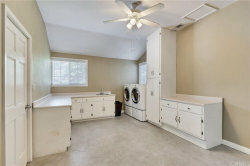 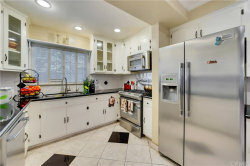 There is a large sun room, covered patio, private pool and spa and a spacious and secluded bonus room, office / den area. 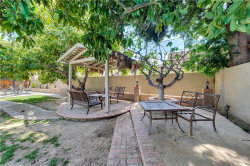 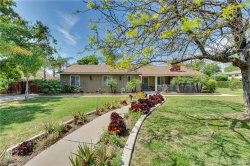 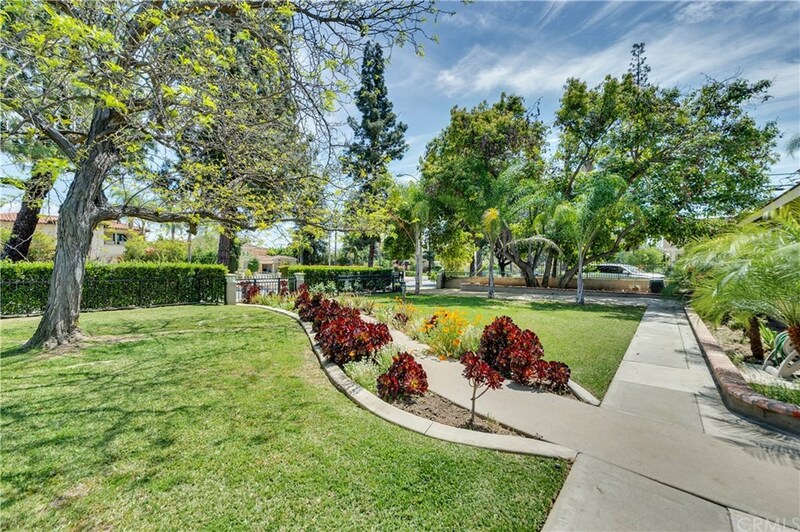 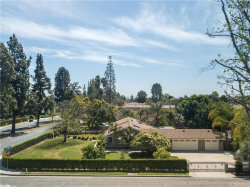 The property features two driveways, which accommodate plenty of parking, as well as fruit trees (avocado, orange, tangerine, grapefruit and longan) throughout. 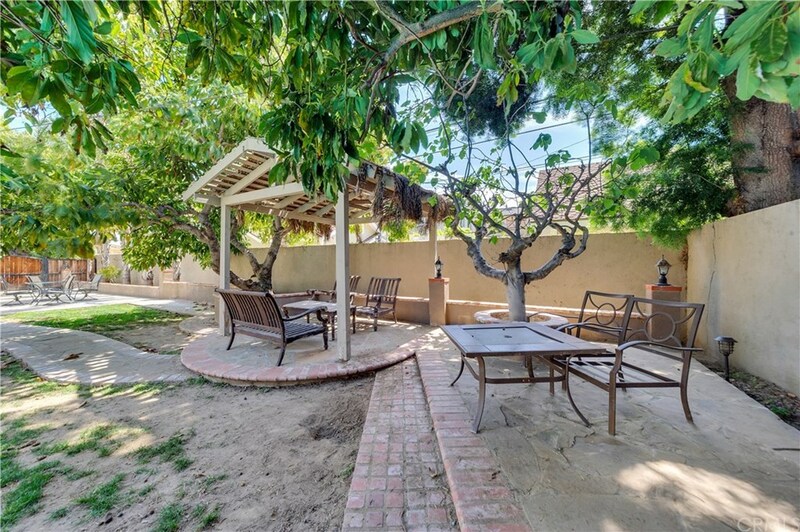 Peaceful perfection, located in one of Arcadia’s most prestigious addresses make this home highly desirable.